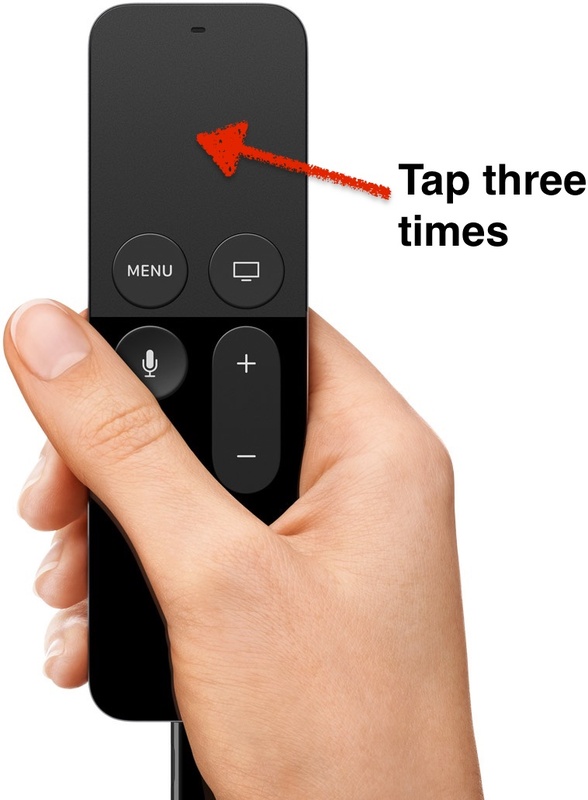 Here’s a quick tip if you’ve an Apple TV 4, complete with touchpad remote control. To enable subtitles/closed captions within a compatible app, just tap the touchpad three times. To subsequently disable them, tap three times again. Easy! Alas, this doesn’t work within all apps. It works in Apple’s own apps, and you might have to experiment a little to see if it works in other apps. Notably, it doesn’t currently work in Netflix.